"I have been using the Micro SD card with a raspberry pi. 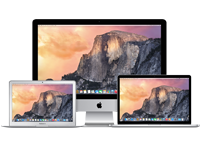 Good value for money with great performance." "does what it says, its currently in my Oneplus X"
"Got card for a steal in their recent CyberSale. Works great in my Galaxy Ace 4." 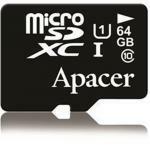 Apacer offers its micro SDHC Class 10 memory card with 64GB and SD adaptor. 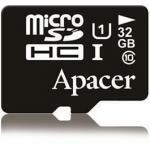 Besides huge capacity, the memory card will also provide consumers with high performance and faster data transmission speeds. 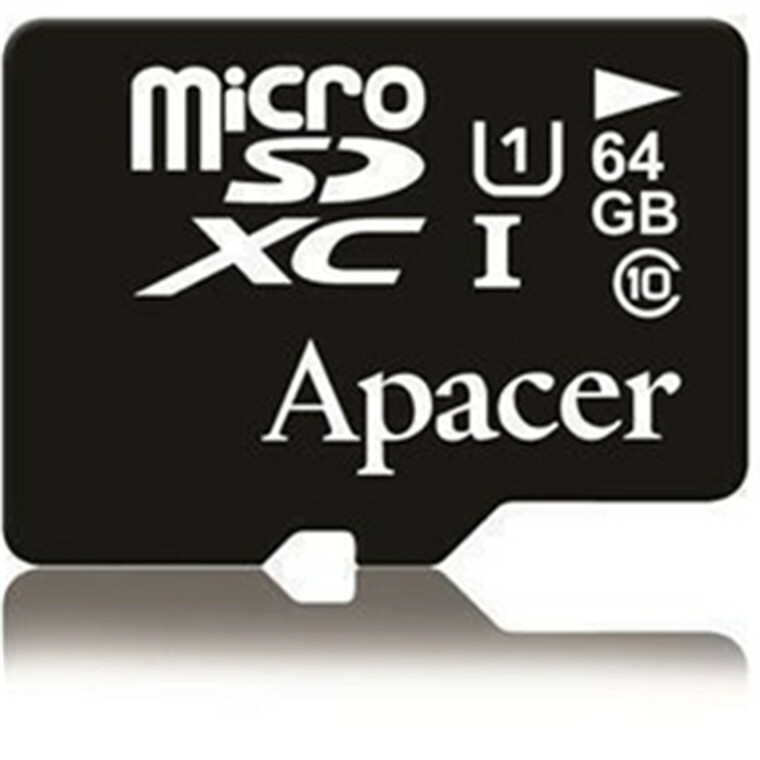 The Apacer microSDHC memory card- the world's smallest removable storage - features a thumbnail-sized footprint and sufficient storage for all 3G phones' digital content including high-resolution photos, large audio and video files, MMS, e-mail messages, and Java-based games. 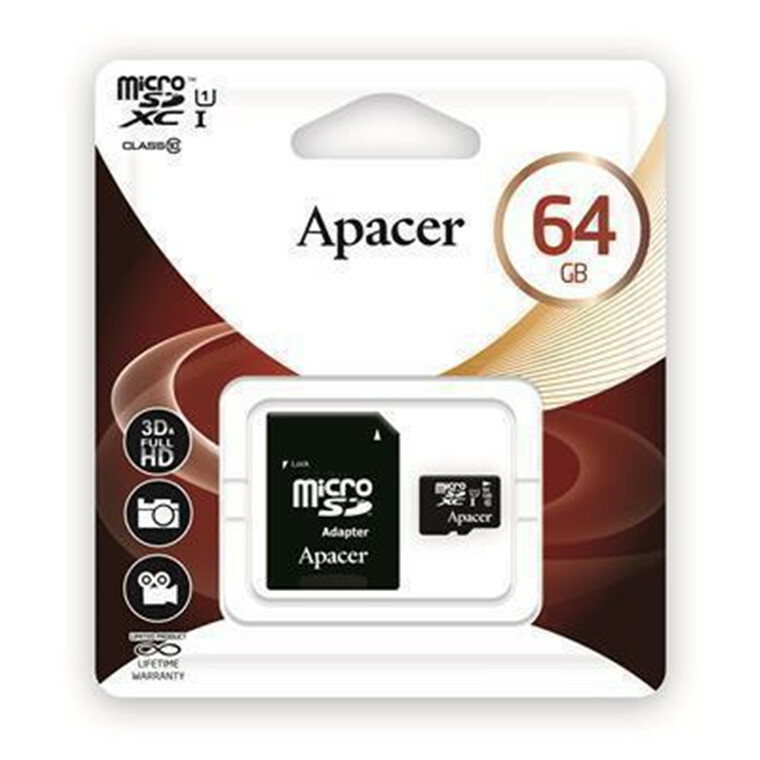 Maximize your 3G audio and video entertainment fun with Apacer's Mobile Series memory cards. The microSDHC card caters to the demanding needs for next-generation high-end mobile devices - such as smartphones, event data recorders (EDRs), and the on-the-rise flat PCs. 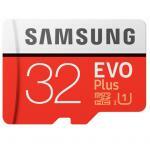 With the high-speed microSDHC card for quick expansion, their performance can be brought into full play! Compatible with microSDHC host devices. Not compatible with standard microSD host devices. When combined with the SD adapter, can be used as a full-size SDHC card. I have been using the Micro SD card with a raspberry pi. 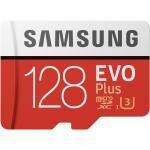 Good value for money with great performance.I have been using the Micro SD card with a raspberry pi. 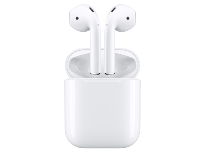 Good value for money with great performance. Tested when first arrived and worked perfectly to specifications. Have been using it in a game console (3DS) for some weeks now and not encountered any issues, works excellently for this. 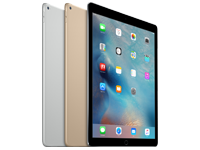 Excellent price for the capacity and speed.Tested when first arrived and worked perfectly to specifications. Have been using it in a game console (3DS) for some weeks now and not encountered any issues, works excellently for this. 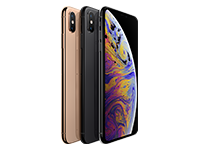 Excellent price for the capacity and speed. I brought it for my phone. Enough said.I brought it for my phone. Micro SD and adapter work perfectly with my Mac, Android phone and Canon camera. I'm not sure what else to say. It fulfils it's basic functions, as promised by the manufacturer. Processing and delivery were extreamly fast and the product wasn't chewed by my dogs when left on my property so that was a small miracle. 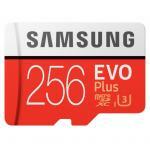 5 stars.Micro SD and adapter work perfectly with my Mac, Android phone and Canon camera. I'm not sure what else to say. It fulfils it's basic functions, as promised by the manufacturer. Processing and delivery were extreamly fast and the product wasn't chewed by my dogs when left on my property so that was a small miracle. 5 stars. It's in my phone and works so seamlessly I kinda forgot it was there! Which surprisingly enough, is exactly what it was designed to do!! Can't go wrong!OK, I got one!! Plugged this into my kids Amazon Fire tablets and they worked. They do their job. Done.Plugged this into my kids Amazon Fire tablets and they worked. They do their job. Done. MMRTRS23886 Transcend Compact F5 USB 3.0 BLACK Card Reader/ Writer Supports SDHC/SD/MMC/MicroSD/MicroSDHC 23 $11.00 +GST$12.65 inc. Normally: $17.82 Normally: $20.49 $16.82 ex. $19.34 inc.